Works with any shower on any system. Free flowing and easy to clean. Easy to fit. Brass conical ends. 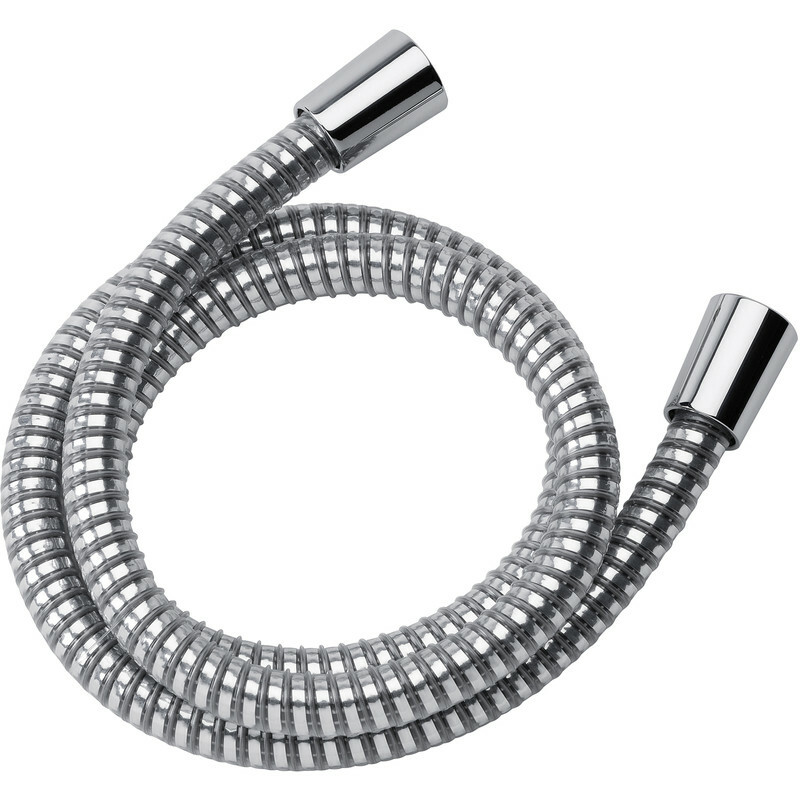 Mira Response Shower Hose 1.75m is rated 4.5 out of 5 by 4. Rated 5 out of 5 by R5CPD from Great Fit and Design. Happy with purchase and quality of product. Rated 4 out of 5 by this is an irritating que from A branded product There are much cheaper products on the market but those I have found utilise a small rubber ring band around the screw fitting to the shower head. I suppose that this is to 'provide a variable fit to the Mira and other 'holsters' on the vertical slider bar? It doesn't! The rubber ring is very irritating as it constantly detaches from it's groove and in any case doesn't stop the shower head swinging under water pressure. Hence I 'bit the bullet' and paid for a Mira replacement for a Mira Shower which is a unique shape and does not involve a rubber ring! It should solve the problem!